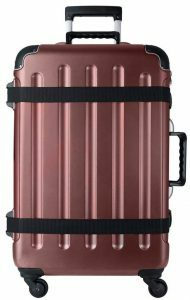 VinGarde Valise VGV04 (VGV Grande) is a 2017 release imported multifunctional wine travel suitcase with a modern design. 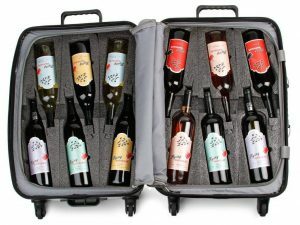 As a regular size luggage it can accommodate up to 12 bottles of 750ml standard size and type wine or spirits. It has a rating of 4.1 out of 5 stars by 46 customers on the day of this page. The VGV Grande is not a cheap wine suitcase but you’re pretty much getting what you pay for, in terms of build quality and user-friendly features. You can purchase it in five different colors of grey, blue, silver, Burgundy and matte black. It is made of solid and durable 100% polycarbonate and includes very dense foam inserts to keep your wine bottles safe. It is easy to roll on its 360-degree rotating spinner wheels by holding the ergonomic telescoping handle that locks at three points. As it complies with the standards by FAA and TSA, this means all of the airline luggage policies and standards are met. You can put two bottles in each of the 6 detachable inserts included in the box. As the inserts are removable as part of its flexible design you can remove as much as you want, so that you can put your clothes or other items you want to take with you on your trip. It comes with a flush mounted and built-in lock that complies with the TSA regulations. So the TSA luggage handlers at the airport can unlock your wine suitcase to check the contents for security without needing to break the lock. It will provide quite a safe trip for your beer, wine and spirit bottles with its hundred percent PC shell and foam inserts. The brand new design asymmetrical Hinomoto spinner wheels on the VGV Grande make it easy to maneuver in tight spaces. It includes the exterior straps that you see in the photo. When you close the suitcase the bottles on each sides will not hit each other thanks to the protective foam, double strapping and zippers. You may want to use your ice packs depending on the destination, heat and circumstances. They will fit in the wine suitcase well and shall arrive the destination cool. The total weight including the 12 bottles of 750ml wines is less than 50 pounds. You need to check it in as a standard luggage and mark it fragile. The VinGarde Valise VGV Grande weighs just under 12 pounds and measures 17.7 x 12.6 x 27.2 inches. If you want to put large pinot noir or champagne bottles you can remove some fillers and customize the foam inserts. Most bottles will fit in and for very large bottles you may need their optional XL or magnum inserts. But please bear in mind that you may need to pay for extra luggage if it weighs more than 50 pounds. If you have less than 12 bottles you can put your other fragile items you need to carry and they will stay intact. 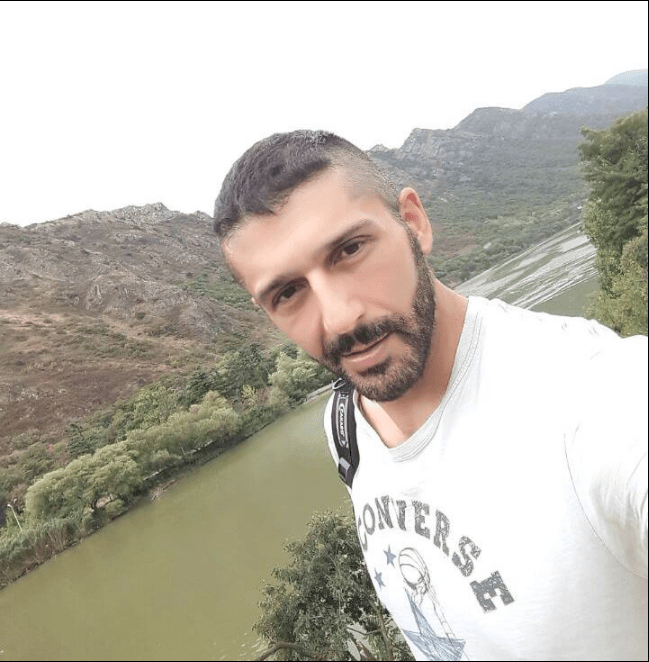 Overall you’re getting good value for money even though it is not cheap.